WPP has decided to close its Y&R Yangon branch by the end of June 2018, a move which impacts 10 people. In a statement, Chris Foster, regional president, Y&R Asia, explained that the move was part of the network’s regional strategy. He said that as one of the network’s smallest branches, the Yangon office was set up in 2014 to primarily service some regional clients. “With much of this work now having concluded, we have taken the decision to close the office, and will be doing everything we can to support the team during this period of change,” Foster said. The statement added that the agency is currently supporting the team in finding employment within WPP, and have put a few people in contact with other agencies. Meanwhile, any remaining work for this market will be handled by Y&R’s Vietnam branch moving forward. 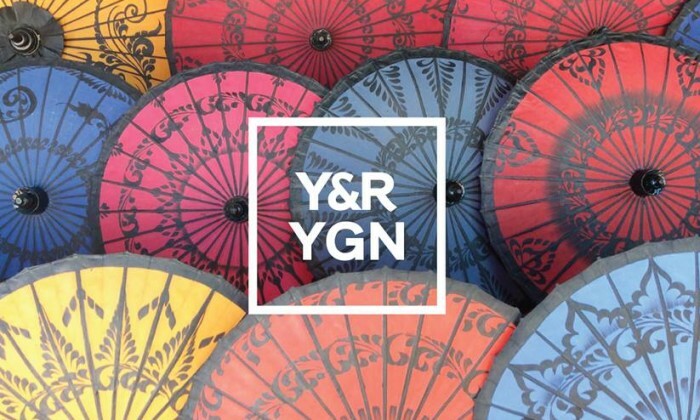 Y&R Yangon was first set up four years ago in a joint venture with local partner K-Noke Advertising, and was led by then-general manager Khin Myat Thu, new business development director John Kyaw Myo Htun, and director Aung Kyaw Oo, according to a release at the time. Back then, the invest was a further step towards WPP’s declared goal of developing its businesses in the fast growing economies of Asia Pacific, as well as Latin America, Africa and the Middle East, Central and Eastern Europe, the statement added. It also came at a time where WPP’s Ogilvy had taken a stake in Today Advertising in May 2012. In addition, JWT signed an affiliate agreement with Mango Marketing, followed by TNS which secured a license to officially conduct business in the country. Kraft-Heinz merger: Good news or bad news for agencies? DBS Hong Kong is calling on the Hong Kong community to ignite its imagination and ambitions through a new initiative #MySparkHK, h..
More here on the account wins. .. The online shopping spree is expected to continue even after Christmas. ..